Who was the Duchess of Bedford? 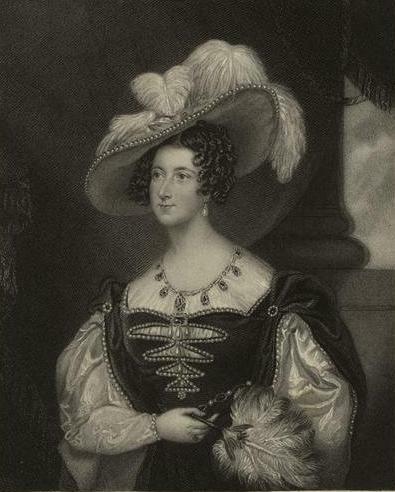 Anna Russell, Duchess of Bedford was a friend of Queen Victoria serving as a Lady of the Bedchamber for four years. However she is best remembered as the creator of Afternoon Tea. After finding she was peckish between luncheon (then quite a small meal) and dinner she got into the habit of having a light meal of tea, cake and sandwiches in the afternoon. Soon Afternoon Tea became de rigueur for the upper classes and the tradition continues today. Who is The Duchess of Bedford? A twenty-something afternoon tea obsessed lady living in the home counties! Constantly in pursuit of the perfect afternoon tea I hope to share my passion for the unique British pastime through recipes, reviews and general musings.